You might not know the name, but chances are you've heard the voice. Kelly Hogan is best known as a backup singer for acts like Neko Case, Jakob Dylan, and Mavis Staples. If your spine's ever tingled listening to a Neko song, chances are you have Hogan's harmonies to thank. But on her new record, out on the illustrious ANTI- label, Hogan's the one out front. Hogan solicited tunes for I Like to Keep Myself in Pain from an impressive roster of songwriter friends - people like Andrew Bird, Vic Chesnutt, M. Ward, and Robyn Hitchcock. That Hogan can cover a Robyn Hitchcock song and make it her own gives you some idea of her interpretive abilities. She's also a big personality and consummate performer. She and the band stopped by the studio to play songs from I Like to Keep Myself in Pain. She explained to Jim and Greg how she started performing publicly and why her favorite songs are like "perfectly built little birdhouses." 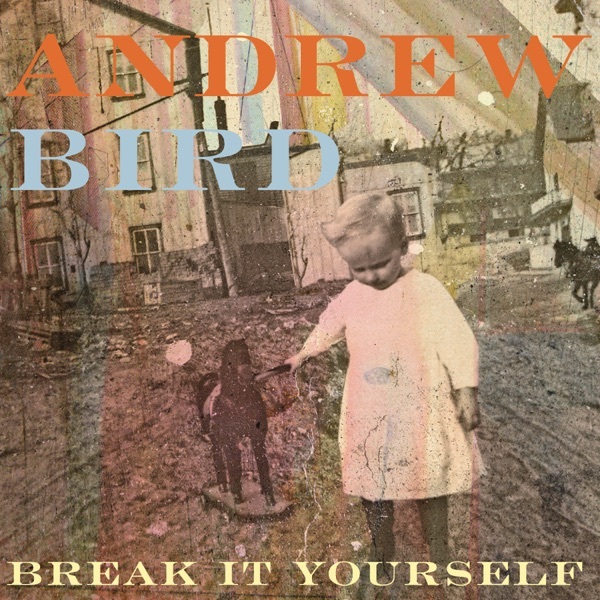 Andrew Bird is back with his 7th studio album called Break It Yourself. The singer, songwriter and multi-instrumentalist recorded the album in his barn in western Illinois, and Greg's favorite track is "Near Death Experience Experience," which tells the story of people on a plane about to crash. It has a tango groove, emotional intensity and quirkiness. He can't say the same about the rest of the record, unfortunately. Greg respects Bird, but finds these tunes demonstrate great musicianship, but not great songwriting. So, he says Burn It. Jim also appreciates how he isn‘t a cookie cutter conformist, but you have to get past a lot of hurdles to like Bird’s music, including whistling, violin and a love for $20 words. While much of that has been pared back, he still isn't drawn into these songs and says Trash It. 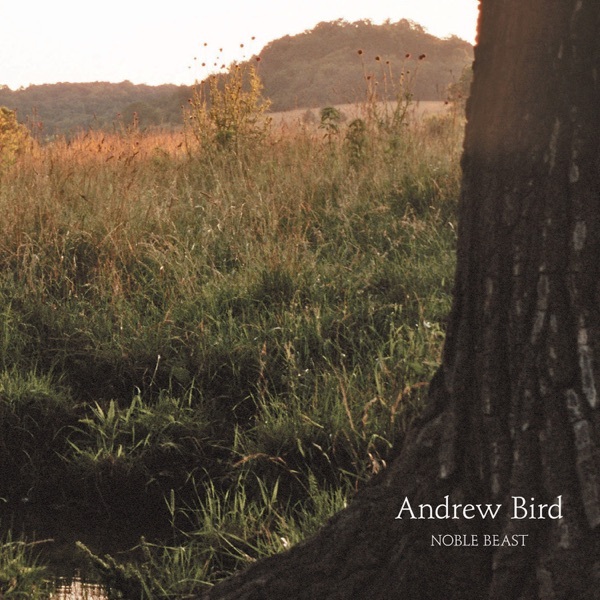 The next album up for review is by fellow American songwriter Andrew Bird. Bird has a new album out called Noble Beast. In addition to writing songs, Bird tackles singing, violin playing and even whistling–an odd, but winning combo that has brought the musician flocks of fans. Greg thinks this fifth album has a more mainstream-friendly sound because of its strong melodies. But, he has a problem with the loss of momentum at the end of the album. For Greg, Bird lost steam by the last third, so he can only give Noble Beast a Try It. Jim can‘t even go that far. He was bothered by the obtuse wordiness of the lyrics, and couldn’t locate any emotional core in the songs. Jim gives Andrew Bird's release a Trash It.